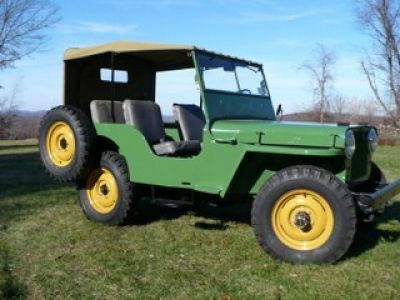 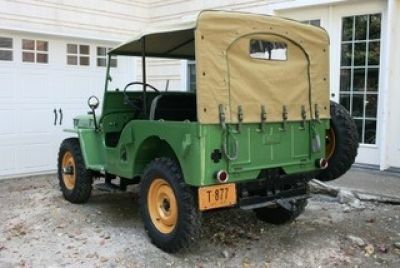 Here, several images of my 1946 Willys Jeep for your files. 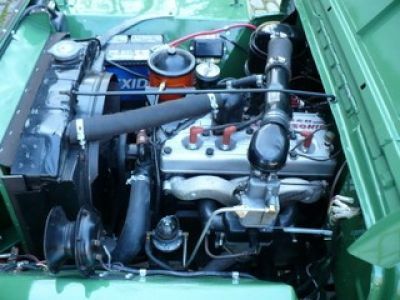 We did a full frame-off restoration and, with overdrive, it runs at 55 mph with ease. 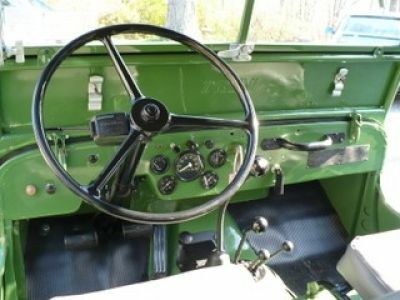 The car is in North Salem, NY - an hour north of NYC.